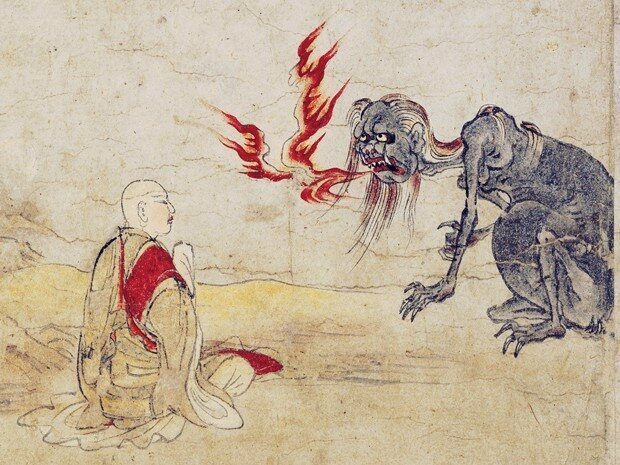 But as the article explains, the Hungry Ghosts in China are a different story. Halloween decorations are already up in some places and the supermarket in my neighborhood started selling Halloween themed sweets in the first week of September. Too soon? But it may not be too soon to start planning your Halloween costume, if you’re doing that this year. Here’s a short video about people who are making amazing costumes for kids with disabilities, so people see the costume and the kid, and not the disability. Did you notice that the word “cosplay” is now part of the English language? Add that to your list of loan words from Japanese. 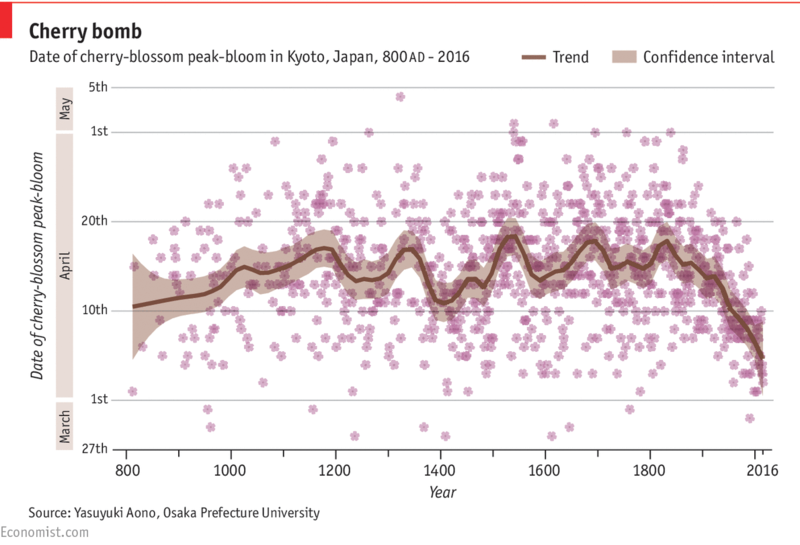 According to this article in the Economist, the average peak-bloom date for cherry blossoms in Kyoto is getting earlier, probably because of climate change. Did you enjoy a hanami this year? Where do you think are the best places for different types of hanami (walking around type, sitting and eating/drinking type)? How would you explain the word “hanami” to someone who does not speak Japanese, has never been here, and doesn’t know much about Japan? Do you associate cherry blossoms more with entrance ceremonies or graduation ceremonies? If this trend continues and cherry blossoms continue to bloom earlier, what do you think will happen to this tradition? 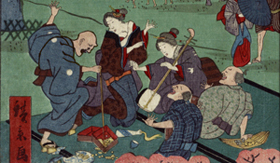 In this excerpt from The Tale of Genji, it says that they celebrated the cherry blossoms in “the second month”. But they followed a different calendar in the Heian Period, didn’t they? What would that be today? Have you read Genji? What do you remember about it? Yesterday was Culture Day in Japan: a day to do something cultural or artisitc. What did you do? According to this article from Teen Vogue, the students at Komaba Boys’ High School put on a beauty pageant every year on Culture Day, where they are the contestants. No girls in sight. The article calls it ‘refreshingly devoid of judgement’ (a paraphrase). What do you think?